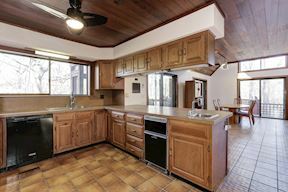 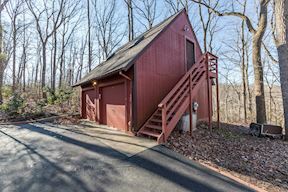 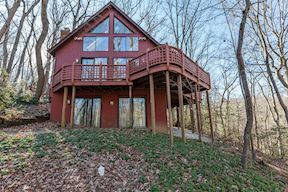 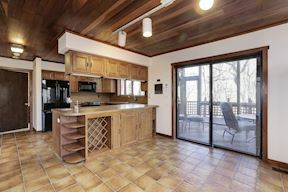 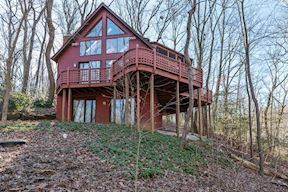 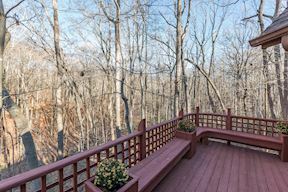 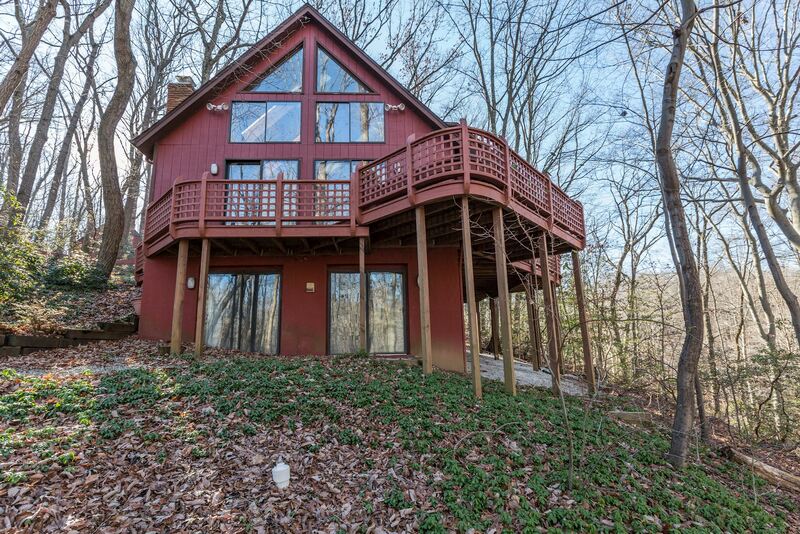 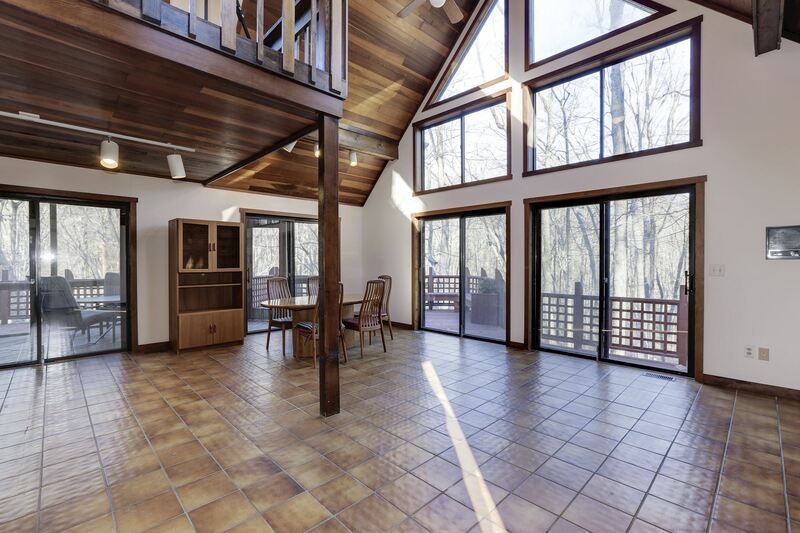 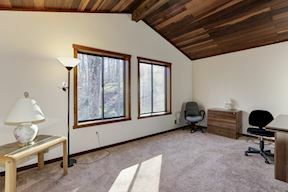 Beautifully sited 4 Bedroom and 3 Full Bath home on 2 Acres of wooded land. 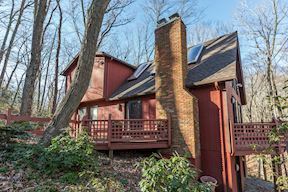 Close to all Major Routes, Marinas and Downtown Annapolis. Woodland Views from every room in the Home, flooded with light. 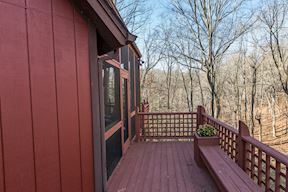 View from second level Landing. 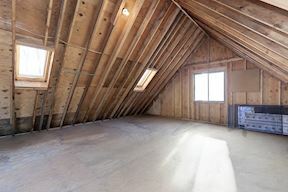 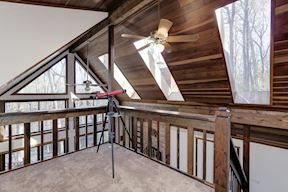 Builtins, Skylight perfect for stargazing. 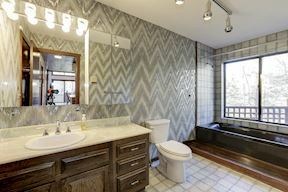 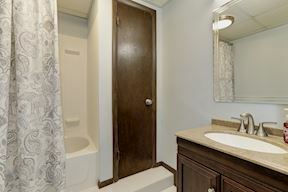 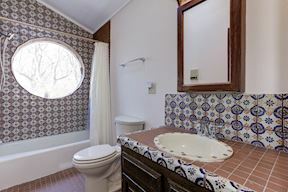 #2 Full Bath on second Level with Picture Window and handmade Mexican tile. 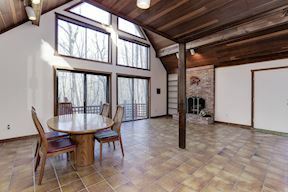 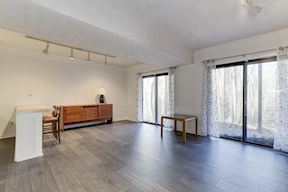 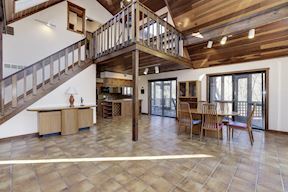 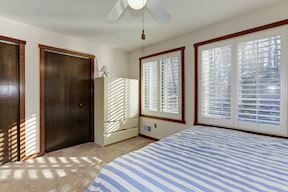 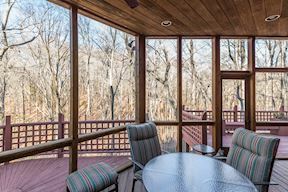 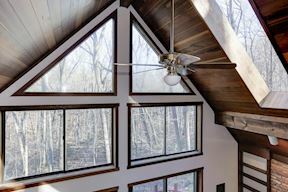 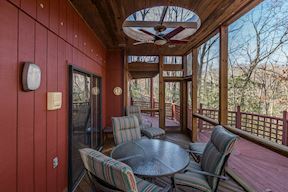 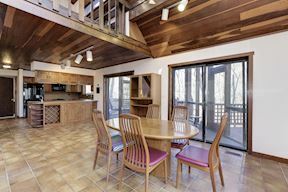 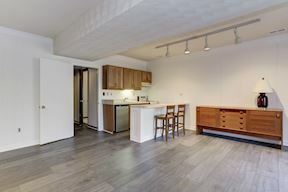 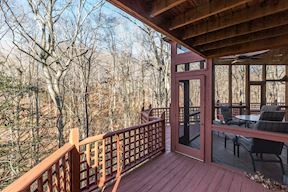 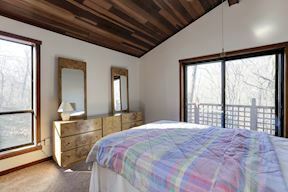 Sliding Glass Doors lead to connected Wraparound Decks, Private Balcony and Screened Porch with Skylight. 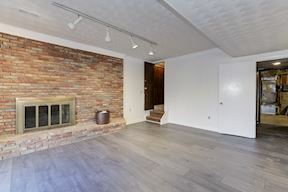 Baltimore Brick Fireplace in Living room warms the open space. 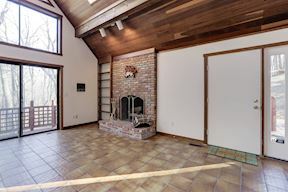 California Redwood plank ceilings throughout. 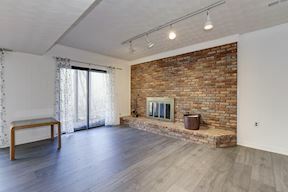 Tile Flooring throughout Living Room, Dining and Kitchen. 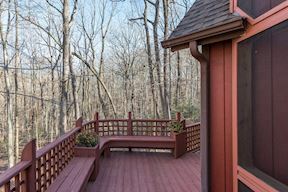 One of many outdoor spaces to enjoy with family and friends. 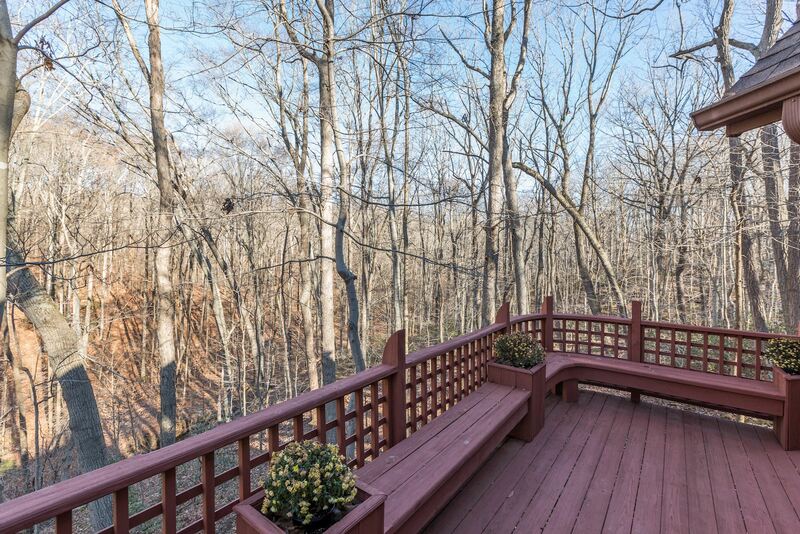 Landscaping is low maintenance.